Photos of Hobart, Indiana, located in eastern Lake County east of I-65 along US 30 and north to near Ridge Road. As one of the few Northwest Indiana communities on an inland lake, downtown Hobart is located along Lake George and Deep River while the main commercial district is located along US 30 near I-65. There are many places to take nice photos throughout Hobart. 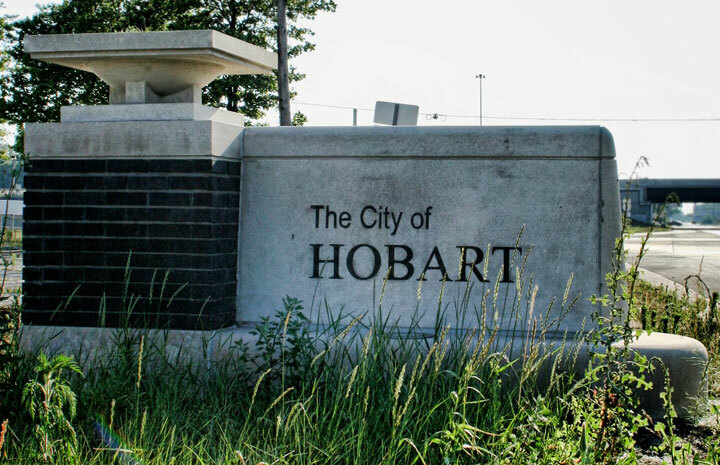 Popular photos of Hobart, Indiana include downtown Hobart, Lake George, Deep River, Southlake Mall, Old Savannah Trail, Hobart High School, The Brickie Bowl, and more.